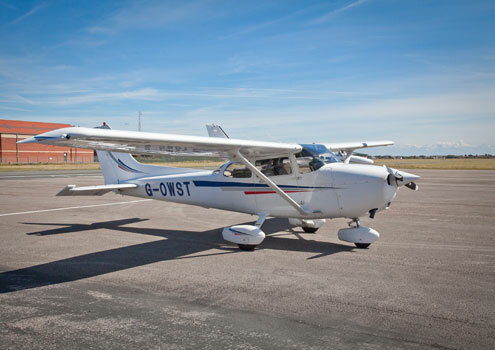 The sun shone brightly and directly into my eyes, serenaded by the incessant throb of a willing little Cessna engine, as I taxied my way around to one of the main runways of Blackpool’s international airport. Here I was, the world’s most abounding aviophobic, about to take flight under my own steam, albeit with the much needed and very welcome guidance of the venerable Captain Philip Mundin of Westair Flying Services. It was do or die time; kill or cure. I figured if this didn’t sort out my ridiculous and unreasonable sense of panic at the thought of any impending air travel, nothing would. Of course, I hold Aircrash Investigation largely to blame for my affliction, complete with the dramatic sincerity in the dulcet tones of Jonathan Aris, who could make the mildest bout of turbulence feel apocalyptic. But my Fear of Flying course at Manchester airport in 2006 had only partially straightened out my aeronautical neurosis, and pained anxiety is not a good airport look for a seasoned traveller whose passion is discovering the world. This had to be fixed once and for all, and I figured if maybe I got to feel what actually flying the plane myself was like, I might be in with a ghost of a chance. Turns out ghost was the operative word; the registration of my four seater craft, a Cessna-172, was G-OWST. Oh, bloody hell. It must be an omen – maybe I shouldn’t bother going up after all. Who flies a plane called Gowst? Well, obviously quite a lot of people, rather uneventfully. Time to grab my wrist, concentrate on my breathing and get a grip – an old counselling technique I was once taught. It sometimes works. Captain Mundin was sympathetic. I fessed up to the whole sorry mess, and he just smiled calmly and said “are you ready then?” I’d had my pre-flight briefing in the classroom, affording me the necessary knowledge to sort my flaps from my ailerons and my elevators from my rudder. I even knew, in theory, why it was important to fly ‘in trim’. So there. Take off was impressive, with Philip taking control and me keeping a light grip on the stick (actually, a wheel in my case) so I could experience the procedure and ‘feel’. And once we were climbing high above the Pleasure Beach, as if by magic, my fear literally started to melt away as the excitement of what was taking place supplanted it. We were actually flying, and it somehow felt different. I thought that the size of the aircraft would make me worse, but it had the opposite effect. 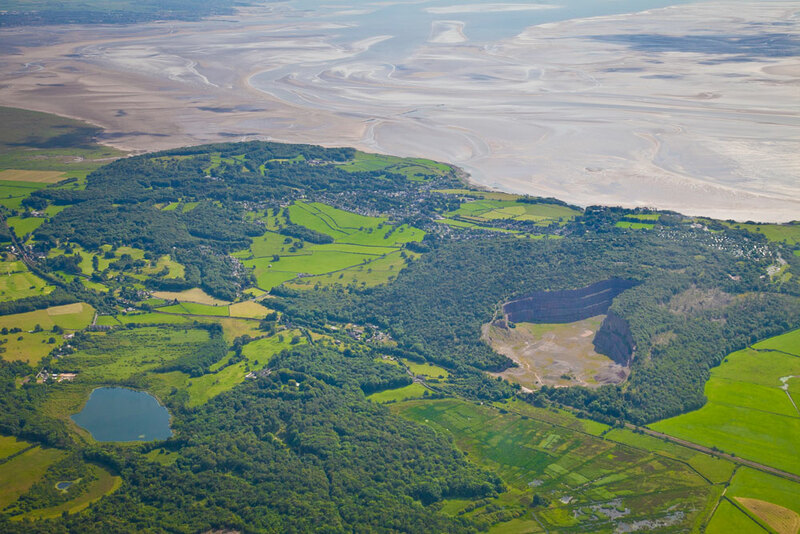 As we soared over Blackpool Tower and headed for Windermere, ascending to our cruising altitude of just 4,000 feet, one of the biggest grins I’d worn for a very long time spread inexorably over my clock. Wow! What a thrill; what an experience! I was actually flying. And this is no exaggeration, as Philip handed me control about ten minutes into the flight (“you have control,” – “I have control,”; it’s airspeak, you know) and I got to feel what this crazy old experience of flying is actually like. Many will tell you it’s addictive, and I can see why. Within half an hour, I was already projecting way forward to the day I got my pilot’s licence. Hard to believe, I’m sure, but absolutely true. I’d go up again tomorrow. 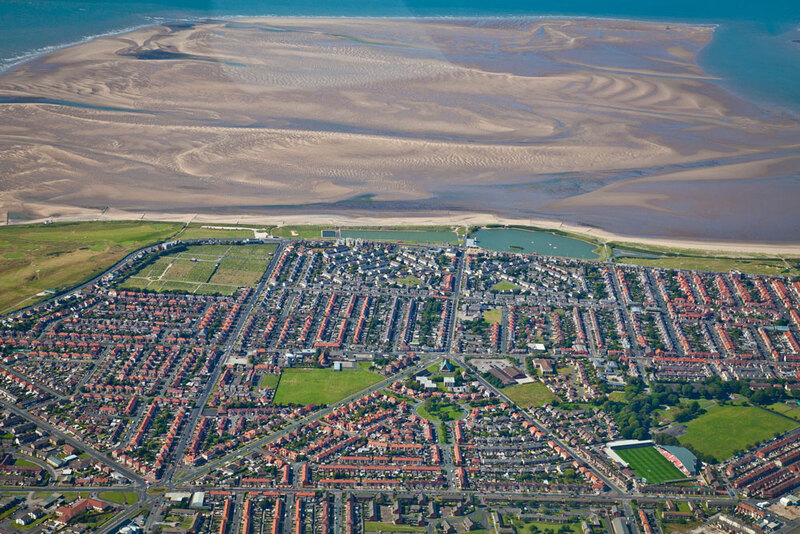 The remainder of the flight saw me largely in control, as we headed out across Morecambe Bay, taking light turbulence in our stride, and then returned to circle Fleetwood and Cleveleys. 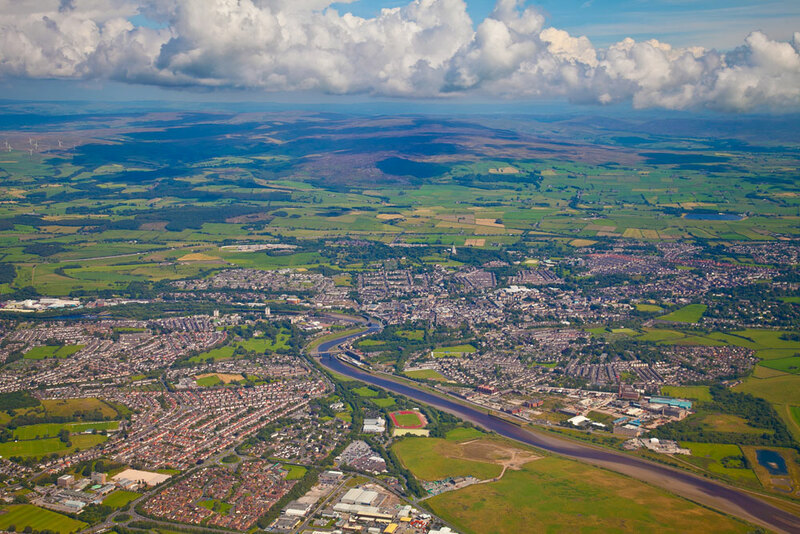 I was even allowed to descend and fly in a holding pattern over Poulton (I live a very glamorous life, you see) before finally handing control back to the captain for approach and landing. This flying lark is an activity I can wholeheartedly recommend – it’s great fun, inspiring and gives you a tremendous feeling of accomplishment, especially if you’re a nervous wreck of a flyer like I was. Has it cured me? Probably not completely – I’m still apprehensive when I have to take a flight, but nowhere near as badly as before. Nowadays, I just want to get in the cockpit and play co-pilot – then, I’d be absolutely fine. Must be something to do with having control… now, what was it Doctor Freud said again? Hi Nige and Jamie ,How about cruising around the Holyland in October.? Seems such a long time since we trudged around Jerusalem in all that heat trying to keep up with our eager guide! I will be enjoying a more leisurely view of the area from Vision of the Seas in a couple of weeks.